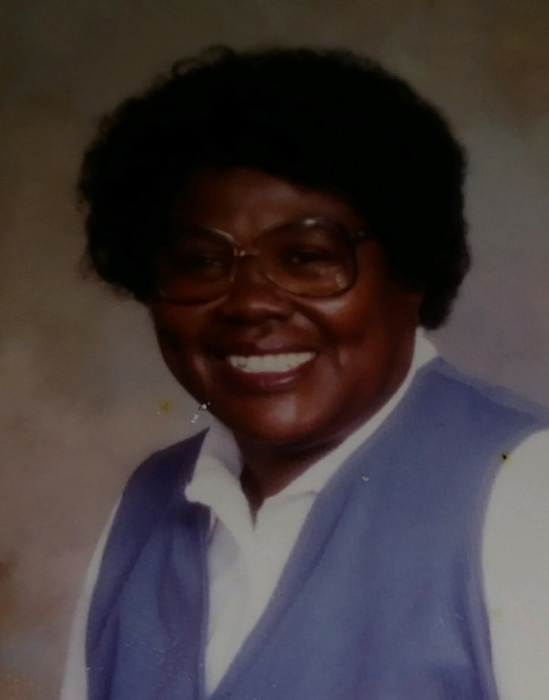 Edna M. Orr, 85, Sandusky, was called home Monday, February 4, 2019 in Stein Hospice Care Center. She was born on March 25, 1933 in Decatur, AL to the late Bud Pride and Mattie L. Polk. Edna retired from the former Memorial Hospital and Firelands Hospital in housekeeping where she worked for many years. She is survived by her daughters, Carolyn Carter and Mattie Thomas, both of Decatur, AL, and Deborah Pride, Sandusky; granddaughters, Sherry D. Pride and Deborah Pride II, both of Sandusky; grandsons, Mario T. Pride, Sandusky, Edward Carter, Harvest, AL, Eddie Carter and Jeffrey Carter, both of Decatur, AL, Quinton Carter and Patrick Knox both of Birmingham, AL; five great-grandchildren, Syncere M. Moore, Jordan Pride, Dymond Pride, Amara Carter, and Desire Pride; a great-great-grandson, Zaylin Williams; many other relatives and loving and caring friends. Friends may call on Monday, February 11, 2019, from 10 A.M. until time of funeral services at 12 P.M. Noon in Toft Funeral Home & Crematory, 2001 Columbus Ave., Sandusky. Rev. Curtis L. Johnson Jr. will officiate. Condolences and gifts of sympathy may be made to the family by visiting toftfuneralhome.com.